Made for marathon training sessions or backcountry runs. Built with stretch micromesh fabric for quick-drying performance and support. 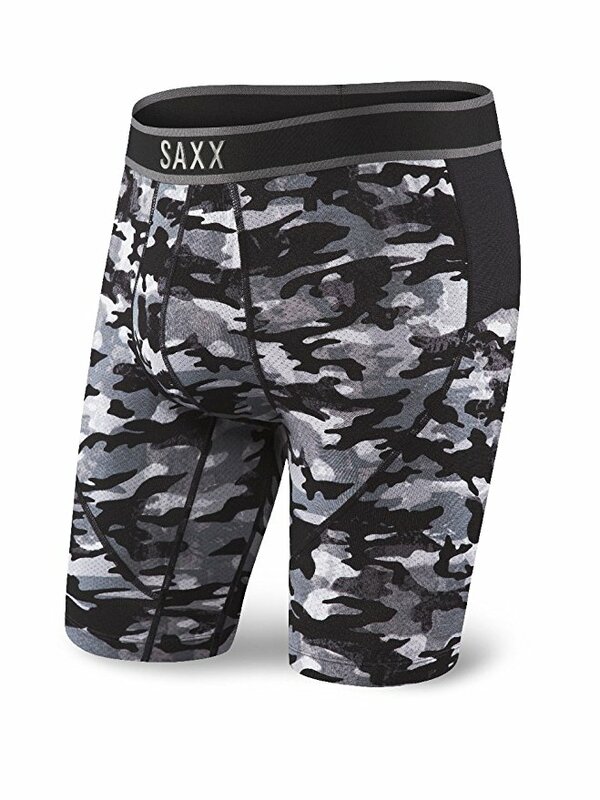 Saxx Underwear Co Men's Kinetic Long Leg - Blackout - L 3 Pack With a supportive fit and all-around moisture-wicking performance, Kinetic is built for high-output activities like marathon training sessions or blistering hot backcountry runs. Made from stretch micromesh fabric for quick-drying performance and support.